It’s confirmed. I like Life of Fred. 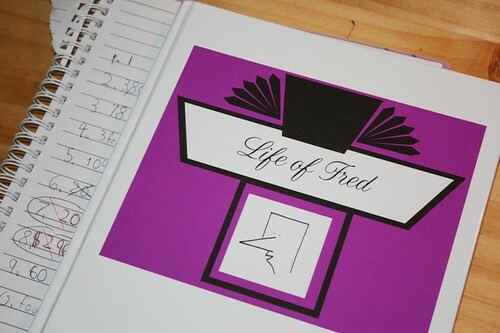 Life of Fred (LOF) is a living math book. It’s actually got a narrative story with math woven in. There are practice problems in the book (and answers), but it’s nothing like a math textbook I’ve ever seen. We are using Life of Fred – Fractions , and my review here is based on that one title. At the end of each of the 32 chapters is a set of ten (or fewer) questions. Between every four or five chapters, there is a Bridge with ten review problems. After completing 90% correctly, you can move on to the next chapters. But there are five different versions of the Bridge. So you get five tries to get it right. The story is hilarious. Really. It made me literally laugh out loud. So much so that Sprite came and asked what was so funny. While Al & Gebra is corny (read more here), Fred is witty. I much prefer Fred. I appreciate the author’s style. Although the book is unapologetically a math book, the author weaves in other interesting facts — meanings of words, poetic devices, etc. It’s a book that uses your entire brain, not just the math part of it. The math is in the context of real (albeit very silly) situations. The math is concept-rich. Each set of problems has a variety of concepts. And there is review built into the problems too. Many of the problems are those tricky multiple step ones where you’re getting a two- (or three) in-one deal. The math is “sneaky,” hidden in the story. There are only a handful of problems. You get several chances at the Bridge. So how did we get to Life of Fred? Actually, I first wrote this post in April of 2010. But we put LOF aside and are just now coming back to it. Here is the timeline for those who are wanting the nitty gritty of our math studies. We had studied fractions quite a bit with hands-on activities up to three years ago. Then we tackled some other math topics such as positive and negative numbers. Then we came back to fractions and worked through plenty of exercises in Sprite’s Singapore Math books. All the hands-on activities were invaluable for her. That foundation served her really, really well when it came time to add, subtract, and multiply fractions on paper. I felt like fractions was “done.” So my natural tendency was to rush on to a new topic, to get another area of the Singapore textbook marked off as complete. But I kept wondering if that was the right thing to do. 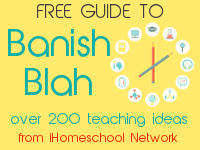 Was getting through the list of topics my ultimate goal? No, not really. So I got some input from the expert. [grin] I gave Sprite the choice. We could either move on to decimals (a brand new topic) or work on Life of Fred Fractions. She chose Fred. And my decision was made for me! We did a few chapters of LOF; I wrote this original blog post. Then the frustration began to set in, so I had Sprite put LOF aside. It was about that time that we switched to Teaching Textbooks math curriculum. Sprite worked through the grade 5 material quickly (in her 6th grade year) since much of it was review. 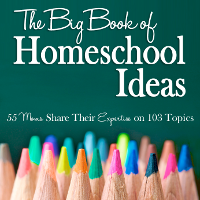 We had a big move, so math, and all of homeschool, was put on the back burner for a while. When we resumed school, Sprite finished up TT5, and moved on to TT6. She has done a few chapters with fractions in TT6, so I pulled out Fred for another try. Sprite admits that it is challenging, especially the way many of the problems are multi-step, but she is not as frustrated as she was a year ago. So the plan is to finish Fred Fractions before wrapping up TT6. According to the author, the Fractions and Decimals & Percents books prepare a child for beginning Algebra. We will see how it works to prepare Sprite. She is reading one chapter each day. I bought Life of Fred at Rainbow Resource. Would You Mark this Wrong? My son did Decimals and Percents, Fractions, and Pre-Algebra with Biology last year. He did really well and loved it. He thought it wasn’t challenging enough, however. So this year we switched to TT Beginning Algebra. He did it about two weeks and HATED IT! We purchased LOF Beginning Algebra and he’s back on track. We have figured out that maybe last year it wasn’t too easy, it’s just that he actually understood it. With Math, that’s not something he has been used to so he just assumed the material was too easy. We are Lifers with LOF! My son used TT5 last year. He finished before the end of the school year, so I had him use LOF Fractions. He got halfway through the book by the end of the school year, but he was beginning to get frustrated. He’s now doing TT6, and I plan to pull LOF out again at the end of this school year. It’s a great concept for a math book! Thanks for this review! I’ve been wondering about LOF, and now I’m pretty much sold. I’ve been thinking for a while that we need more *words* in our math programme. My oldest daughter especially would really appreciate Fred, I think! I’ve noticed there are now some “before fractions” books, and we might try one of those out later this year. Thank you so much. We have Life of Fred: Fractions but have been concerned that it doesn’t have enough depth and practice. I have also been considering Teaching Textbooks, so perhaps the combination is just what we need. I am extremely grateful for your review! Thank you, thank you – Fred sounds like just what we need! We’ve used some of the new elementary LOF books and I had already decided to jump in with the fractions book, so it was good to hear your opinion of it. I started reading your other Living Math posts and started stressing out, because I have fallen away from the living math back into textbooks. I really want to do living math but I tend to go back and forth for some reason. 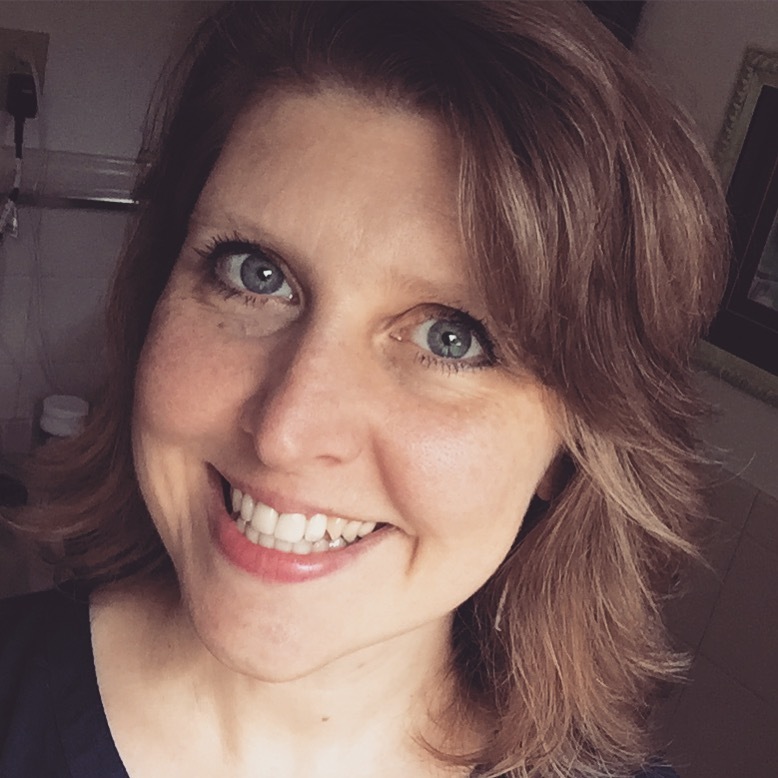 So I’m reading along on your squidoo page, wondering what to do about math again, and there’s a link to a post I wrote 2 years ago! I just had to laugh at the irony of it. It was like you had to tell me, “Look! You’ve done this before. You can do it again.” Blog world is great! We’ve used LOF for fractions and decimals and percents. My daughters hate math and weren’t thrilled that I was making them do another math program. It was a great review for them strengthened their math skills. I even found them giggling and enjoying the story! We’ve done several Life Of Fred books–starting with Fractions and working up with our oldest two girls and so far they’ve all been a hit! We use them along side other curricula, but many use them alone with good success. 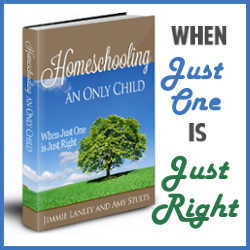 (My children–so far–tend to like more practice and review, so we go with what works for them.) So glad you are enjoying them too! They are so fun–and effective!